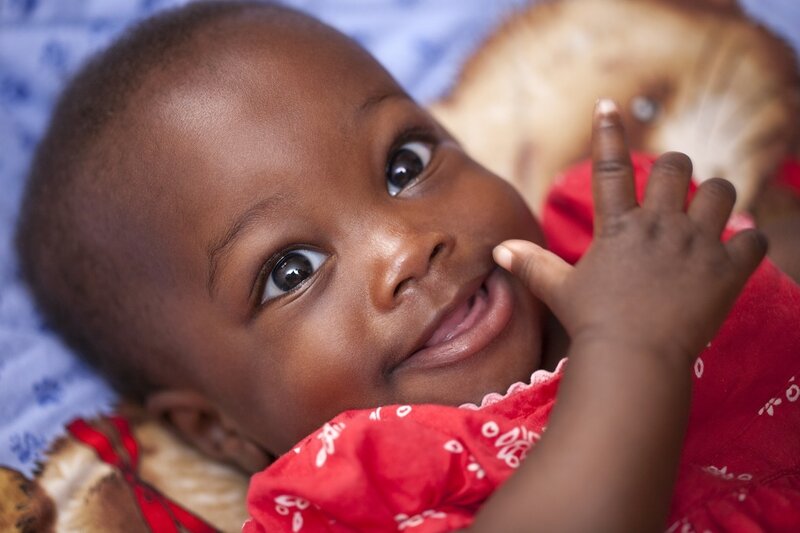 By donating to So Big, you are meeting the needs of our moms and their children and bringing hope to their lives. You can contribute to the So Big Movement by giving a gift in several different ways as listed below. ​If you want to honor someone special or remember a loved one with your gift, we will gladly send them a note, letting them know of your thoughtfulness. ​You can help us establish our organization in the Indianapolis Region. Donations will go towards opening the doors of the Mountain House and establishing advocates for expectant women in need. Click below to donate securely online. ​Your monthly donation will help maintain steady funding for So Big’s operational costs and the care we provide for our moms and children. Click below to securely set up a monthly gift for the So Big Movement. Mountain House - Physical Donation "Wish List"
​ You can also visit our amazon wish list at the following link. If you have items to donate, please contact us at donations@sobig.org . AmazonSmile is a simple and automatic way for you to support So Big every time you shop, at no cost to you. When you shop at smile.amazon.com, you’ll find the exact same low prices, vast selection and convenient shopping experience as Amazon.com, with the added bonus that Amazon will donate a portion of the purchase price to So Big. Click below, and be sure to select "Chrysalis Community, Inc." (So Big) as your "favorite organization" before you start shopping.